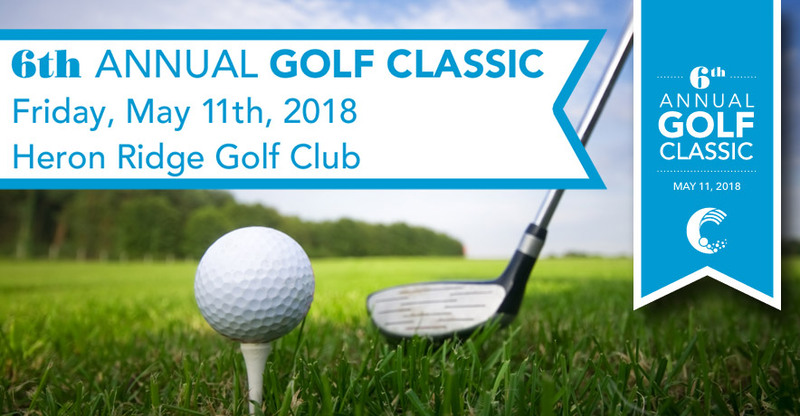 The 6th Annual CHAS Foundation Golf Classic is dedicated to the memory of Charles "Chas" Kirkwood with the goal of supporting those who suffer from mental illness. Mental Illness affects 1 in 5 people, making it vital that we draw awareness, erase the stigma, and push for change in relation to how mental illness is treated throughout our communities. Unlike any other disease, it is the only illness without a protocol for treatment.